How to Get Voter ID Card UP Online? PLEASE NOTE:- In case you want to change your address from the present constituency to another constituency, then again you must fill the form no. 6 i.e for select the very first option amongst the above given online forms on the CEO Uttar Pradesh website. STEP 4: – Once you click the Form 6 option in the previous step, you would be taken to Election Commission of India registration page. There have you to select your state i.e Uttar Pradesh, enter your valid mobile number, type in your valid e-mail id and then finally click ‘Proceed’. STEP 5: – You would then receive a confirmation code as a text on your registered mobile number. You have to enter this code when asked after clicking ‘proceed’. 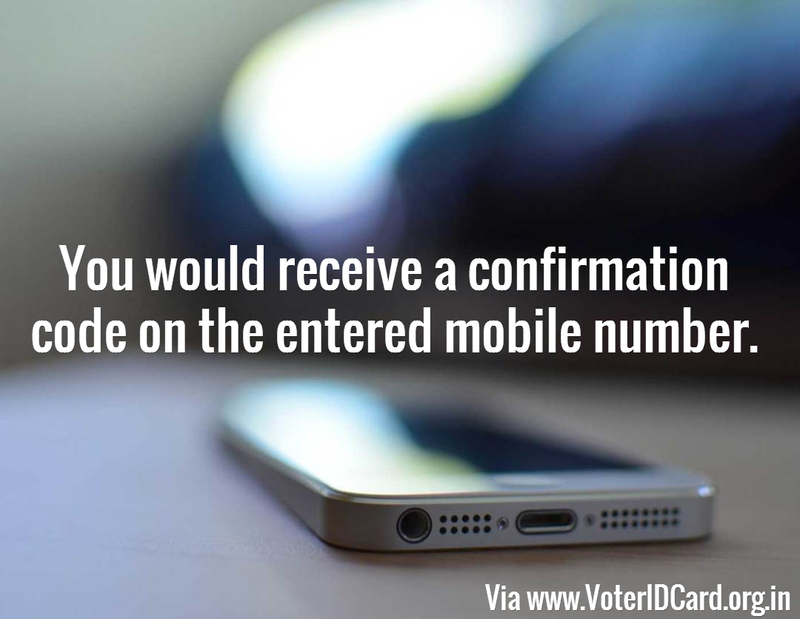 STEP 6: – You would then have access to the online voter id card registration form no. 6 for Uttar Pradesh. Fill in all the details and upload your picture(passport size), the file should be of JPEG format not larger than 35KB. You may as well upload the documents required to apply for voter id card online in Uttar Pradesh. After completing the form, just click ‘Translate'(if the option is available), this would translate your name and other details to your regional language. Finally, click ‘submit’ and note down the unique application id. STEP 7: – Verify your identity in front of the BLO who visits your residence for identification. You can hand over the documents to him in case you did not upload them while applying online. He would also take your signature on the printed version of your online application form no. 6 on CEO Uttar Pradesh website. Following all the steps mentioned above could surely ensure that you become a registered voter and get your voter id card UP. 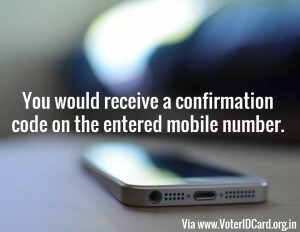 This would help you cast your vote in the upcoming elections too. If you wish to apply for a voter id card in Uttar Pradesh offline, you can either fill the paper form no. 6 by procuring it from the local ERO office(you can find the address on the CEO website). Or you can also download the form no. 6 for offline voter registration in UP and get a print out of it. You can then fill the same by hand and then send it to the ERO office by post or in person. You would be obligated to attach the identity proof documents along with these offline forms. Rest the guidelines are similar to the online form no. 6. To check your Voter id card application status in UP, you can again visit the ceo UP website mentioned previously. There you can find the option ‘Know your application status‘ under the column ‘online voter service’. You can check the status either by entering your name or voter id card no. You can check your name in the Voter list of your constituency in Uttar Pradesh, by clicking on ‘Search your name in the electoral roll‘ which is also found on the CEO UP website and under the column that reads ‘Online voter services’. You would have an option to search your name in the voter list of UP either district wise, AC wise or Mohalla/Area wise. You can make the selection accordingly on the voter search engine page itself.